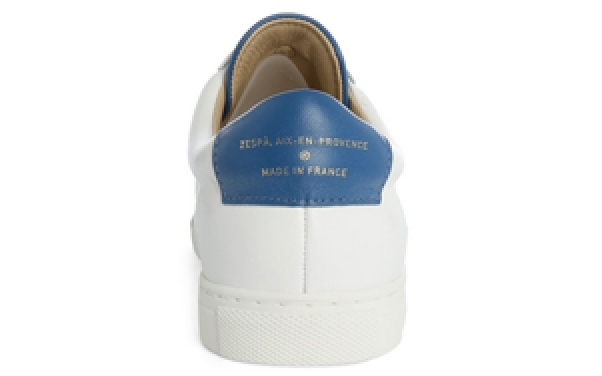 The sneaker brand Zespa was founded in 2009 by three friends who know each other from their study period at the Ecole Nationale des Arts et Métiers in Aix-en-Provence. All the Zespa sneakers are off superior quality and made with the finest materials. The complete production of Zespa is done in France. The collection of Zespa is now already available at renowned retailers in France and the rest of the world.